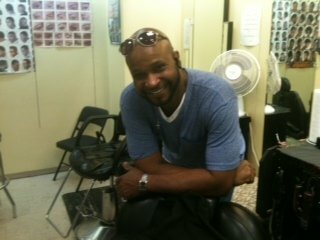 HI, My name is Mark, I'm a Barber around the Alexandria, Va. area. 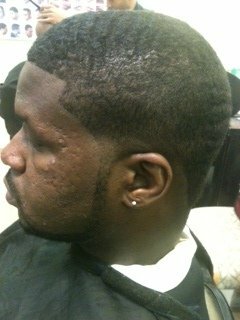 I provide services that makes the modern man look presentable for all facets of life, rather its going to and event or planning to go on a job interview you will get the best service possible. 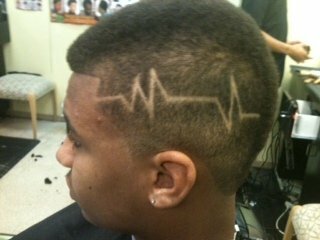 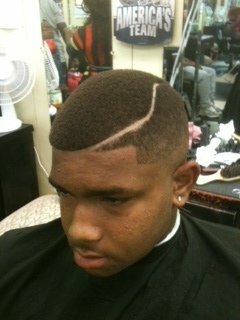 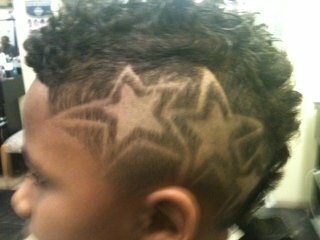 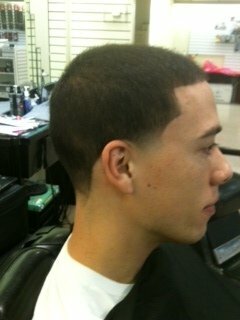 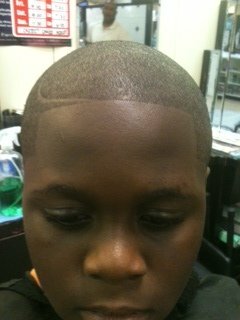 I do fades, dark and low ceasars, temple tape fades, mohawks, eyebrows also shaves as well as others services .